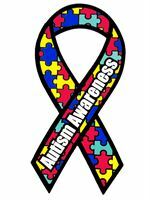 The recent report from the CDC presents an alarming 30% rise in the rate of Autism Spectrum Disorders (ASD) from just 2 years ago. Now that the autism rate is 1 in 68 children, the message from the College of Optometrists in Vision Development (COVD) in recognition of Autism Awareness Month needs to take center stage. Typically when most people think of vision, they automatically think about how clearly one can see the letters on the eye chart. However, seeing clearly is just the beginning. We need to be able to make sense out of what we see, this requires that the visual information is relayed to the brain correctly, so it can be interpreted or processed. 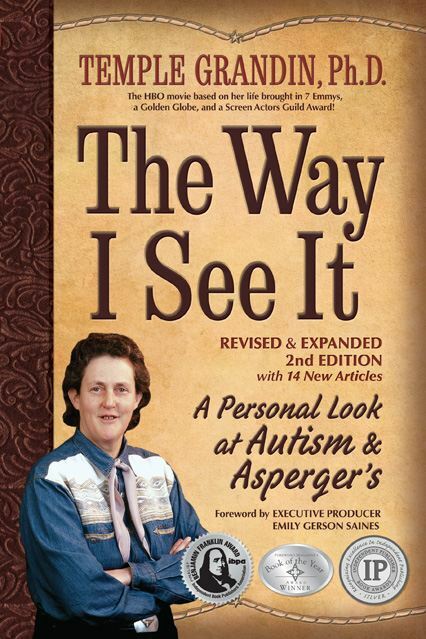 Michele Hillman could not agree more with Dr. Grandin’s message. When her son, Joshua, wasn’t making his milestones she took him to the pediatrician who referred him for speech therapy and also to a nutritionist. At 16 months old, he was diagnosed with Failure to Thrive. 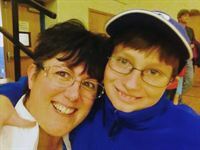 However, “after the surgery things got worse,” Hillman shares, “We didn’t know to what extent until he was diagnosed with Moderate Autism – PDD-NOS by a Neurobehaviorist.” Joshua went through numerous therapies in an attempt to help him. It wasn’t until Joshua was 7 years old that the door was opened – an Occupational Therapist referred Joshua to a developmental optometrist. It can be a rough road for parents to determine the right therapy to pursue at the right time. Hillman has teamed up with another mom whose child went through vision therapy, Kelly Snedden, and 9 months ago formed a Facebook group, Vision Therapy Parents Unite with the goal to help other parents through these decisions. The group is rapidly growing and is currently at almost 1300 members. “Parents from all over the globe are participating and connecting,” Hillman continues, “It is very rewarding to help so many people.” The group is closed, but parents are invited to join, just follow the instructions on the Facebook page. “For more information on vision and autism, including additional research, I invite parents and professionals to visit our website at COVD.org,” shares Dr. Chung.